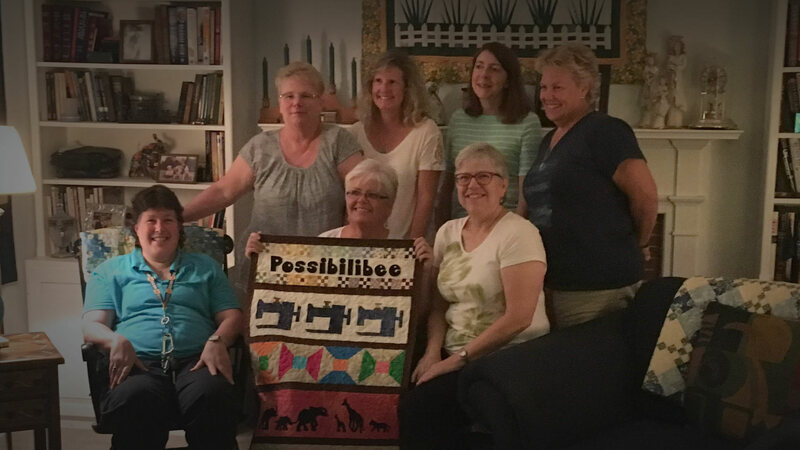 We are a quilt guild from Bowie, MD. We were founded in 1982 to promote the appreciation of the rich heritage of quilting through educational opportunities by presenting speakers, workshops and other activities related to quilts. Start a quilting bee, they’re good for the soul.